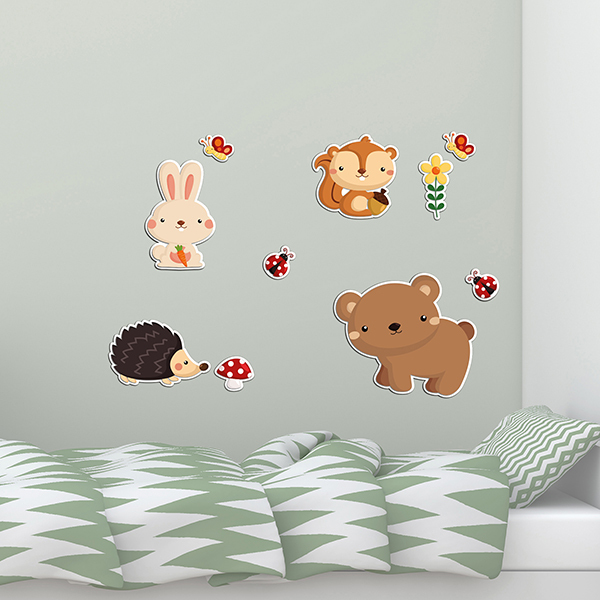 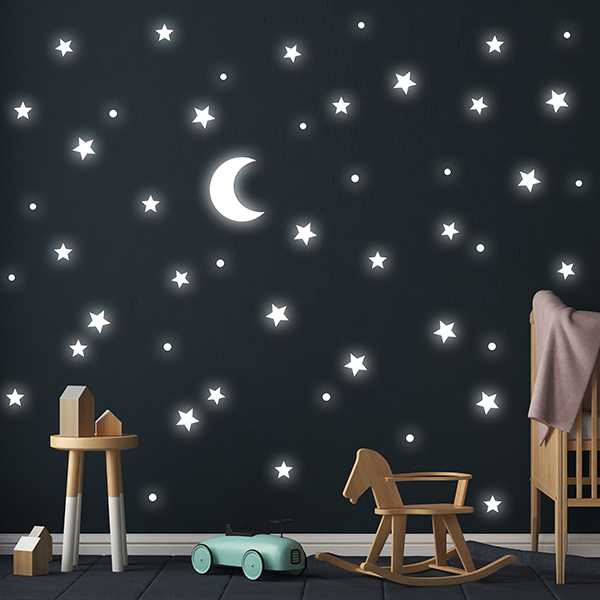 Even the most beautiful kid’s room needs to be decorated to give a personal warm touch and go along with the child through his growth. 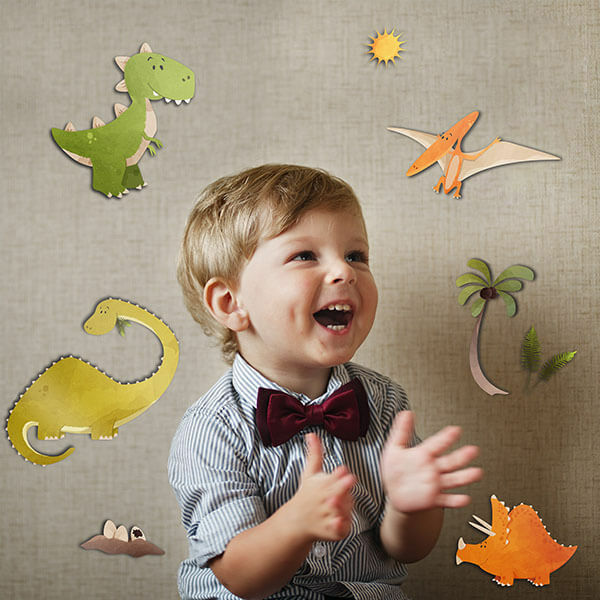 A little boy will prefer an adventurous atmosphere with pirates, cars and dinosaurs.A little girls will love a soft romantic space surronded by fairies, colourful flowers and princesses. 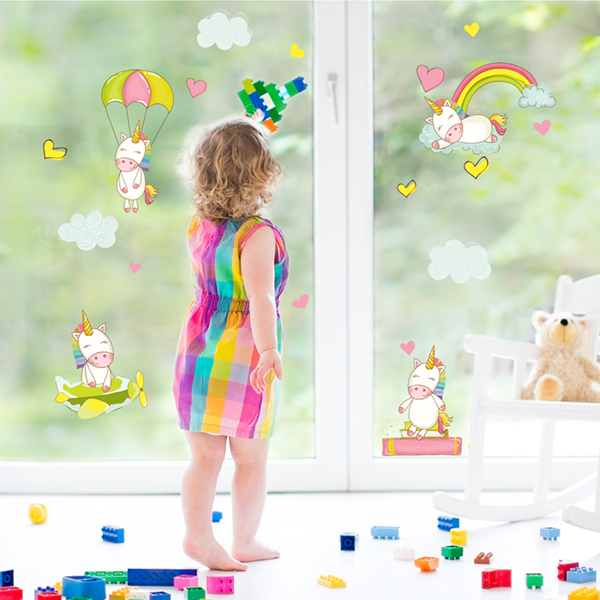 That’s why the Kids Line decorations that we offer, for all kid’s ages, is really complete. 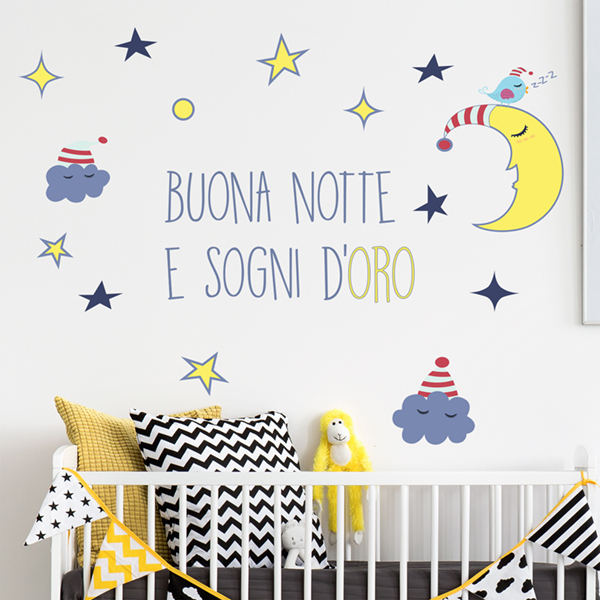 Let your personality shine enter at home with warm quotes with our Words Up Kids, inspire your child with enchanting adhesive foam characters and don’t forget to light up the entire room at night with our glowing stars, a classic throughout all child generations!